Itchy eyes? Runny nose? 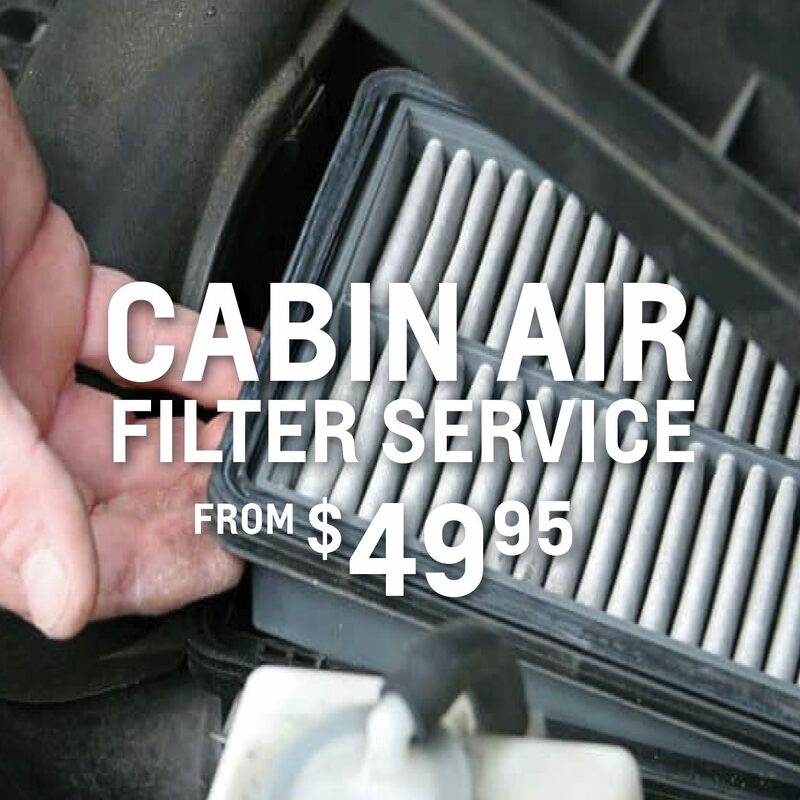 Fight the worst of your allergy symptoms by having your Cabin Air Filter serviced! Pollution inside your vehicle can often be worse than the pollution outside. Take advantage of this seasonal promotion and eliminate airborne particles such as evil pollen, dust, mold and smog right now for only $49.95! Send me exclusive offers and promotions. View DisclaimerBy submitting your email address or phone number, you allow us, Ontario Motor Sales, to include you on our contact lists to send you information about our products, services and promotions. You may revoke consent at any time by clicking on the "Unsubscribe" link in your email.